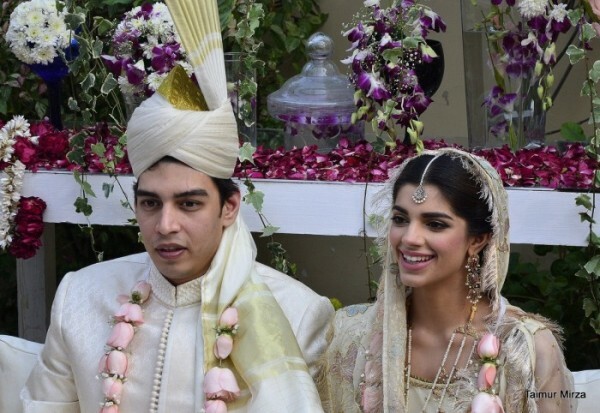 Wanna know about the Pakistani celebrities who got married in the first months of 2015? Ok then no problem because today I am going to fulfill your desire. 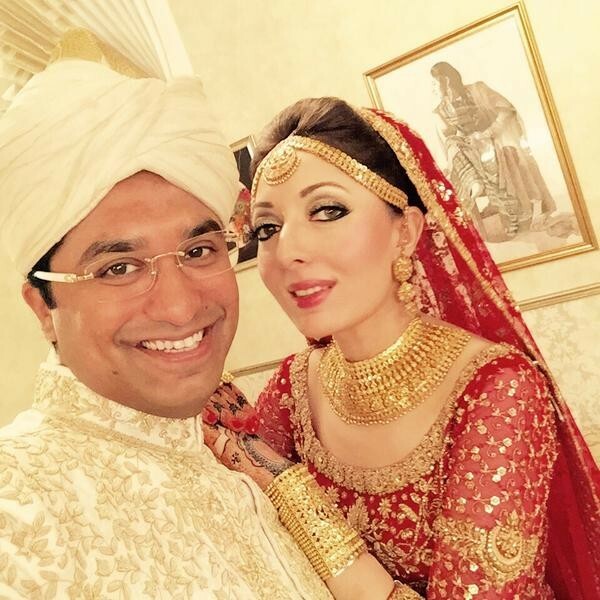 Here is the list of 5 famous Pakistani personalities who got hitched in 2015. Enjoy reading the article! 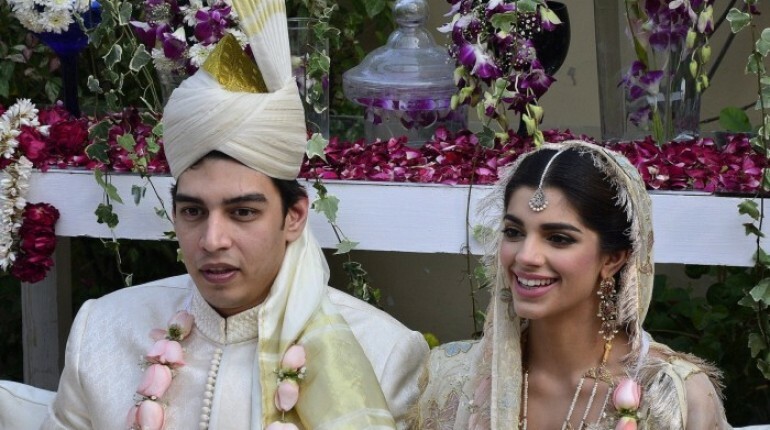 Famous and talented Pakistani actress Sanam Saeed tied knot with her long time boyfriend. Her marriage took place in the first month of 2015. The marriage was celebrated with doom and delight. 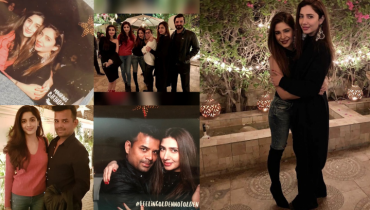 Only close relatives and friends of Sanam Saeed attended the event. 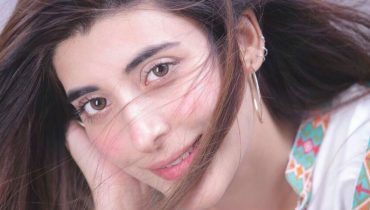 When we are talking about Pakistani celebrities who got married in the first months of 2015, then how can we forget to mention Madiha Shah. She got married to a Canada based businessman. Her husband is a very rich person, having several businesses in Pakistan and Canada both. 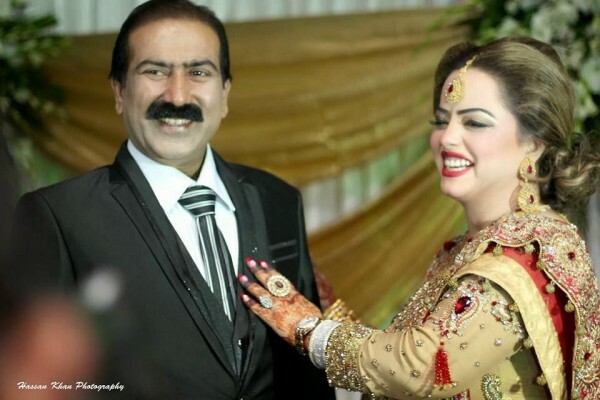 Babar Khan tied knot with a super duper model and actress of Pakistan Sana Khan in 2013. But unfortunately, the marriage lasted for just one month. A severe accident happened when the newly wed couple was on its way on Hyderabad Highway. 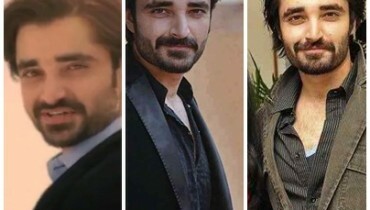 Sana Khan died before she could get any medical aid while Babar Khan survived with serious injuries. 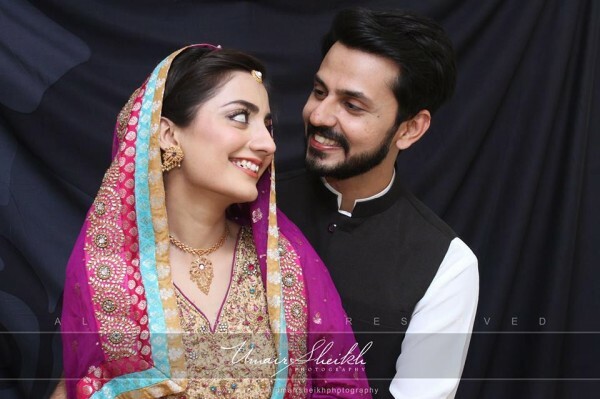 In 2015, Babar Khan tied knot for the second time with a 17 years old girl named Bismah Khan. 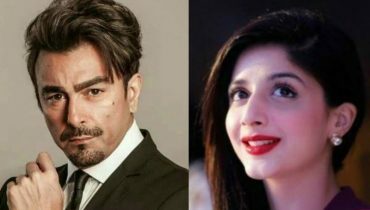 Bilal and Uroosa are one of the well known personalities of showbiz. 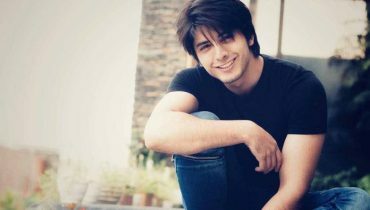 Both of them have worked in several drama serials. 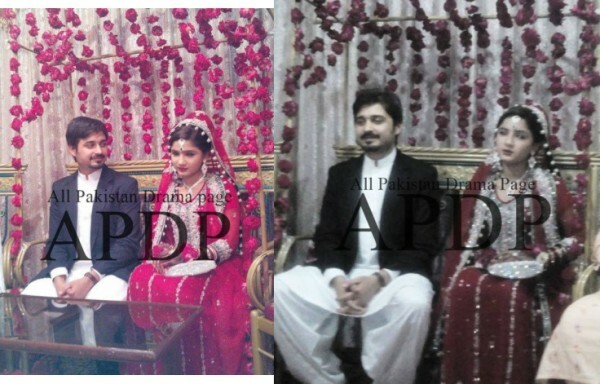 Finally the couple tied knot in the second month of the year. Only few guests attended the wedding. Finally, we have the name of Sharmila Farooqi. Her marriage started from 22nd Feb and finally came to an end on 8th March. Without doubt, the marriage was celebrated in a lavish and luxury way. Her husband is the owner of famous news channel Capital Tv.